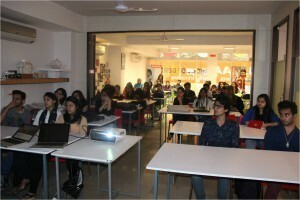 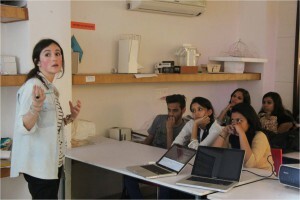 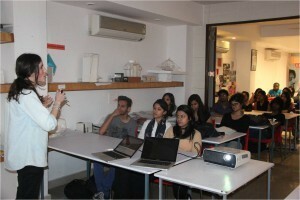 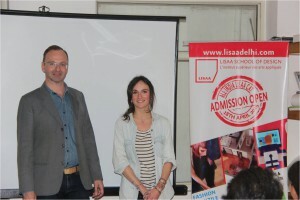 Lisaa School Of Design, Delhi organised a Career Oriented Workshop with a well known French Artist from Paris named Manon Roux-Barrois.Miss Manon has worked with Arte (French TV), La Gait Lyrique (French art gallery) and for the CCI (Chamber of Commerce and Industry of le de France). 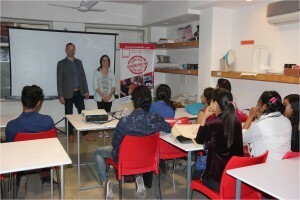 Miss Manon talked about tools and techniques to improve the quality of work and gave students different ways to keep inventing themselves and be creative and do things differently.She also showed her work and taught students how to start a project and steps to end it.Students interacted with her on a one on one basis and cleared all their doubts and queries. 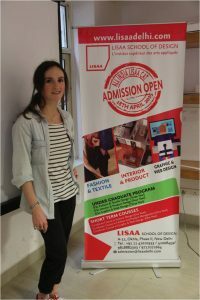 We at Lisaa School of a design continue to organise such Activities for the students as this gives our students international exposure.We at Lisaa give our students an opportunity to go to France in the final year of their program based on certain criteria. 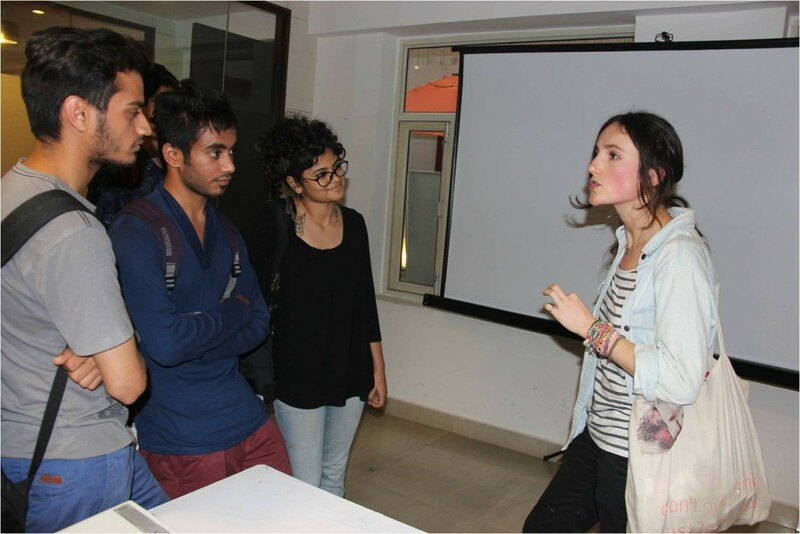 By directly interacting with French Artists like these, the students get more and more inspired to fulfil their dream of going to France. 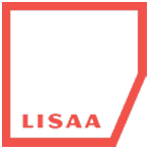 � 2018 LISAA DELHI - All rights reserved.